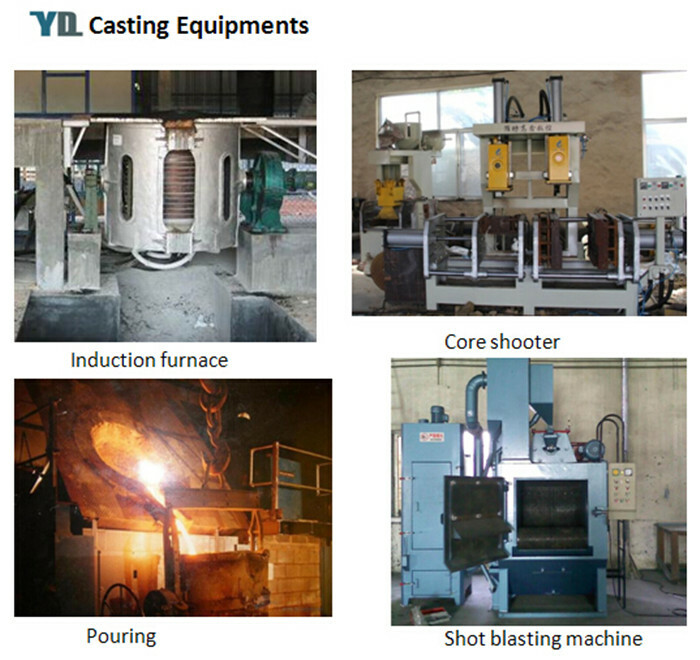 YD CASTINGS have full set of Quality Control System to guarantee best product quality. 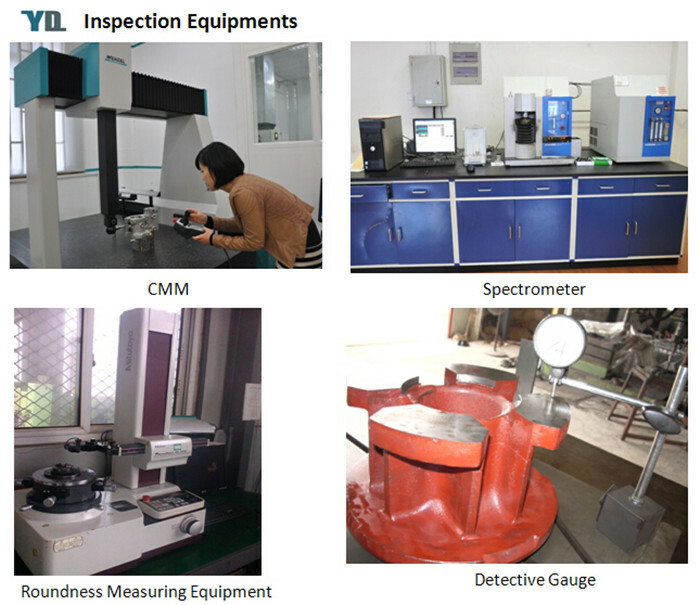 Depends on the products, we make different item Control Plan, different manufacturing procedure and provide certified lab mechanical testing. 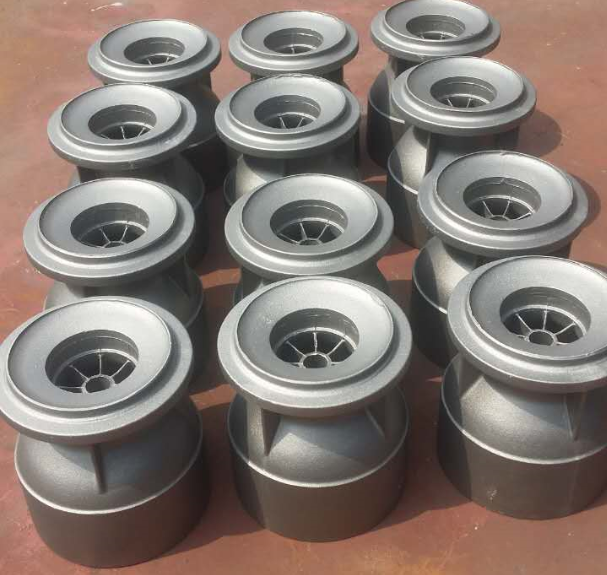 We can provide Pump Bowl, Pump Housings, Pump Bodies, Impeller and other kinds of Pump Components. 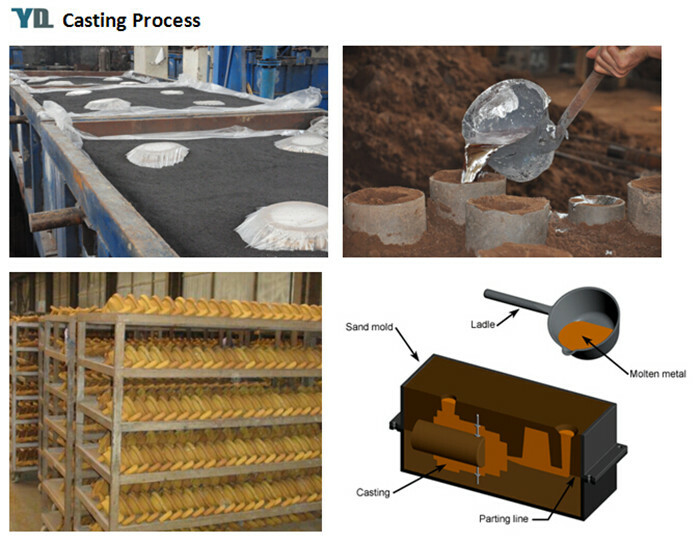 After getting the drawing , we first put into the software anycasting to analyze and build the mold and the feed system. We have the chemical analyzing chamber to analyze the component content of the material after entrance to the factory, on melting and after casting to promise the chemical component content. 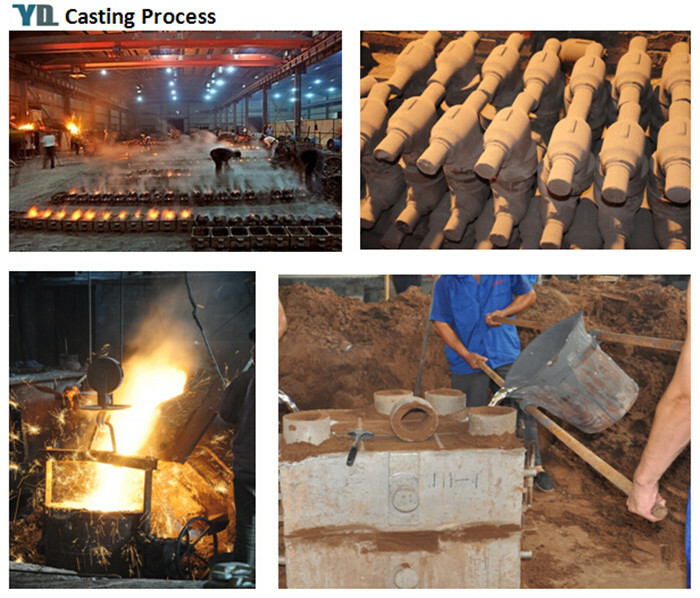 Promise the quality of the casting, both internal and surface. Also we can do the strength test for mechanical stress. 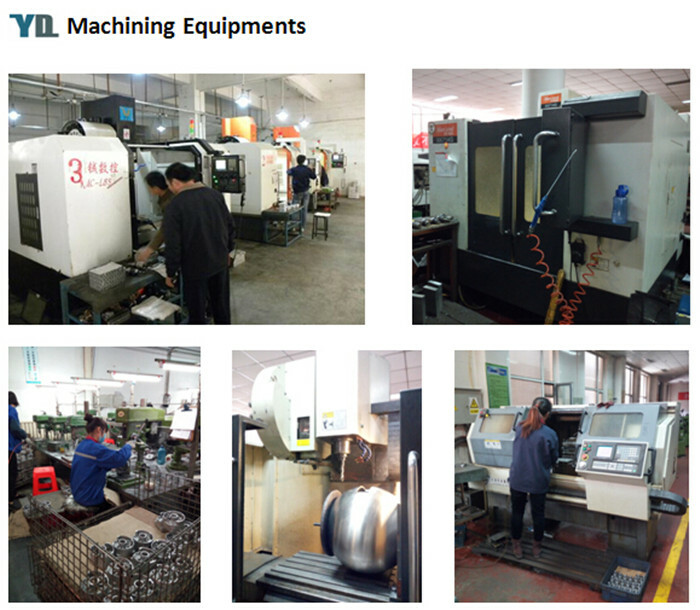 Any way we can supply our customer the qualified product, as promised. We have our Q.A. 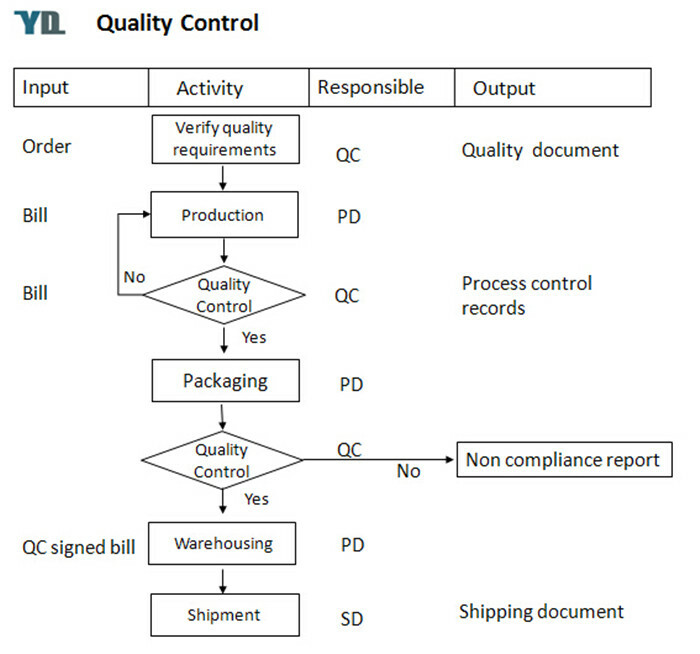 Team to promise the quality and can supply the quality certificate. 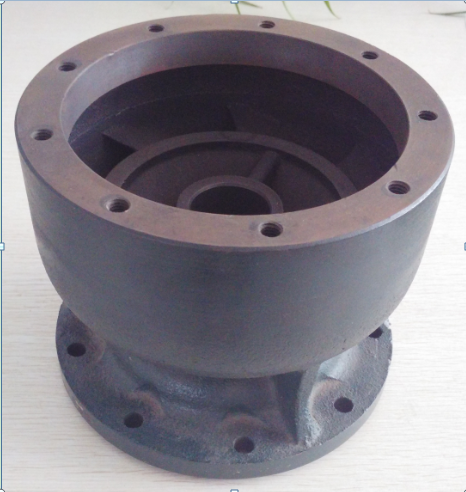 Iron Casting Products also include Cast Iron Pump Parts, Cast Iron Valve Parts, Cast Iron Machinery Parts and Cast Iron Civilian Products. 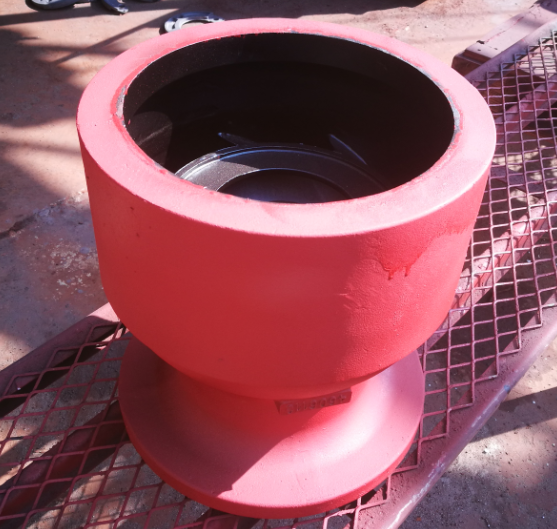 Our Iron casting products also include Cast Iron Machinery Parts, Cast Iron Civilian Products, Cast Iron Pump Parts and Cast Iron Valve Parts. 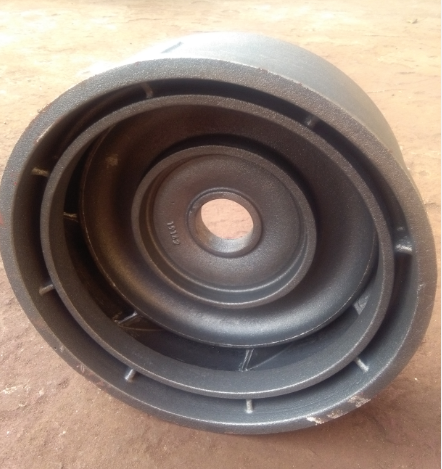 Looking for ideal Casting Pump Bowl Manufacturer & supplier ? We have a wide selection at great prices to help you get creative. All the Iron Pump Accessories are quality guaranteed. We are China Origin Factory of Pump Bowl Accessories. If you have any question, please feel free to contact us.